GBC LCD colors: (on) make GBC colors look as on real GBC. disable to use RGB values directly without conversion. I would personally rather have the screenshot on the right. I'm also asking this because I believe these sort of things should be standardized. It'd be awkward to see a mix of the two on the wiki's articles, and then that would lead to the question of which type of screenshot is "correct". Since people may use different emulators (VBA & VBA-M use the raw RGB values by default, BGB uses the real GBC colors by default, Gambatte by default looks different than all three, etc. ), it's important that the desired look is established. ...that would lead to the question of which type of screenshot is "correct". Since people may use different emulators (VBA & VBA-M use the raw RGB values by default, BGB uses the real GBC colors by default, Gambatte by default looks different than all three, etc. ), it's important that the desired look is established. Don't forget that people will also be doing these glitches on the actual hardware as well- not all of us are emulating. Personally, I say that the "real GBC" option is best, as it's what the actual hardware uses, and thus is the option that has the most claim to being "correct". But that's just me. They warned us in Celadon City. We didn't listen. Personally I would say that just because the real hardware displays washed out colours doesn't mean it's "correct", it's just accurate to the real hardware, which is "incorrect". Consider that IIRC Super Game Boy and Pokemon Stadium's GB Tower don't have washed out colours, unless I'm wrong, in which case disregard everything I just said. Pulling all that aside (or is it putting?) and just considering both pictures as being original with no "real hardware" to be "correct" towards (like if you were showing me 2 pictures of a pretentious retraux indie game you were making), I think the left picture looks "better" anyway, because the colours look more "natural" because Game Freak designed their games to look "good" on a washed out LCD screen and the right one looks like someone opened an image editor and fucked with the saturation slider. Even though GBA is described to be compatible to CGB games, most CGB games are completely unplayable on GBAs because most colors are invisible (black). Of course, colors such like Black and White will appear the same on both CGB and GBA, but medium intensities are arranged completely different. Intensities in range 00h..0Fh are invisible/black (unless eventually under best sunlight circumstances, and when gazing at the screen under obscure viewing angles), unfortunately, these intensities are regulary used by most existing CGB games for medium and darker colors. Newer CGB games may avoid this effect by changing palette data when detecting GBA hardware. A relative simple method would be using the formula GBA=CGB/2+10h for each R,G,B intensity, probably the result won't be perfect, and (once colors became visible) it may turn out that the color mixing is different also, anyways, it'd be still ways better than no conversion. Asides, this translation method should have been VERY easy to implement in GBA hardware directly, even though Nintendo obviously failed to do so. How did they say, This seal is your assurance for excellence in workmanship and so on? 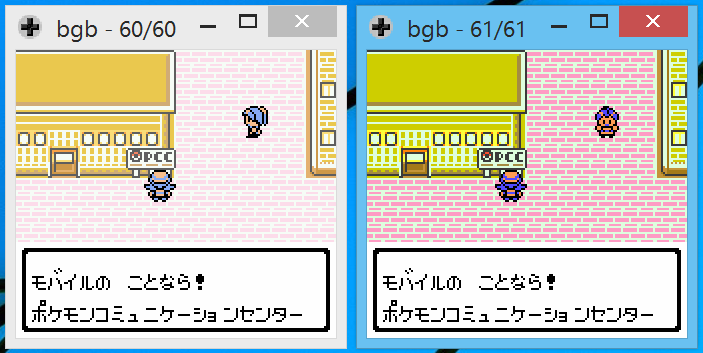 As far as I’m aware, Nintendo has never used any color correction for GBC games, even for the Virtual Console. But if they have, that would be interesting and more convincing than whatever BGB does. The backlit GBA SP (model AGS-101) also displays bright colors. The washed-out colors are only a limitation of the frontlit LCDs used in the earlier systems. If it's not too trouble, can somebody use a camera to take a both a GBA AGS-001 and GBA AGS-101 screenshot of that spot in Pokémon Crystal please? I agree with Lunamann that we should use something closer to original hardware, but I am not sure of what the colours on a AGS-001 and AGS-101 Game Boy Advance look like. I agree with Zowayix that the left picture looks better (though I think whether it is 'better' or not is subjective). Let's vote here. 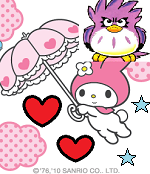 I now like to fill my posts with ✿ and <3s for no particular reason as I like it. The backlit GBA SP (model AGS-101) also displays bright colors. The washed-out colors are only a limitation of the frontlit LCDs used in the earlier systems. 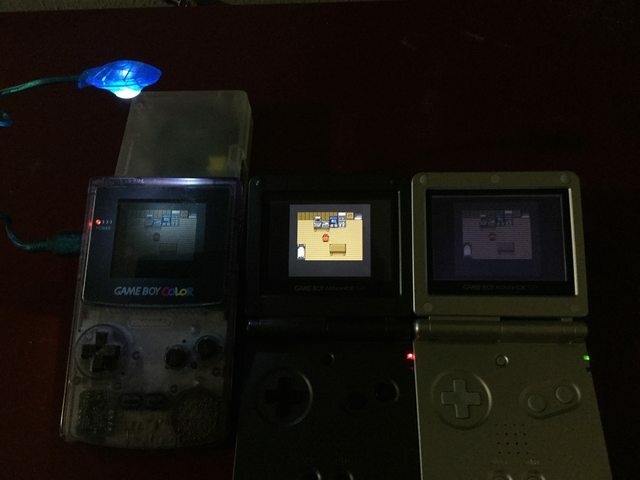 In fact, the GBA displays different washed-out colors than the GBC, as Martin Korth complained in the Pan Docs. BGB seems to be accurate about this, though. IIRC, its default setting replicates a real GBC faithfully but I only played these games on a friend's GBC years ago (I only have the original GB and the original GBA). Oops, looks like you messed up the quote there. Thanks for telling me! I got rid of there being a second copy of the pictures now. Here's the equivalent of the OP pic in Gambatte. 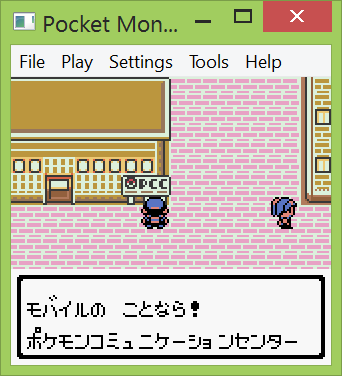 Enabling "GBA CGB Mode" doesn't seem to affect the outcome in Pokémon Crystal. For some reason, Gambatte doesn't read the save data properly. Only one of these is Crystal, but here’s a side-by-side photo, with closeups of each. The AGS-101 colors are actually even more saturated than they appear in the photo (especially the blue of the TV). My impression is that the bright reds and blues look similar to the pure RGB values on my computer screen, but that the golds/browns of Goldenrod roofs and the bedroom floor are closer to the BGB or Gambatte colors. (But in the photo, it seems to be the other way around!) Adjusting the color settings in BGB to color 1.00 and gamma 1.30 brings it closer to the AGS-101, but the blue is still too pale. Aesthetically, I think that adjustment looks a bit better than either the raw RGB values or the washed-out BGB default. I was curious how the colors were rendered in promotional screenshots, so I had a look around at the various official Web sites. The screenshots on the nintendo.co.jp page generally have an odd yellowish tint, but it varies between images (compare the white areas of this and this). The animated GIF in the top-right corner has a pure white background with fairly pale (BGB-like?) colors. Screenshots on the archived nintendo.com page, one of which is still in use on pokemon.com, match the pure RGB values. 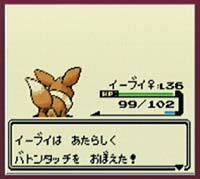 The screenshot on pokemon.co.jp actually appears to have been taken in an emulator (but it’s slightly gray, becaues the GBC’s 0–31 color values have simply been multiplied by 8 to a 0–248 range, rather than scaled to a 0–255 range). I appreciate how you went to look at how the screenshots look like on official web pages too. “GBA CGB mode” is not directly related to palettes. The GBA (in GBC mode) and the GBC initialize the CPU registers differently, in a way that’s detectable by software, and some games make use of this. The classic example is Zelda Oracles, which each have a door that only opens when played on a GBA (and yes, they adjust palettes too).